Typically, the Tokyo motor show is one of the greatest places on earth to spot some of the maddest concept cars in the wild. 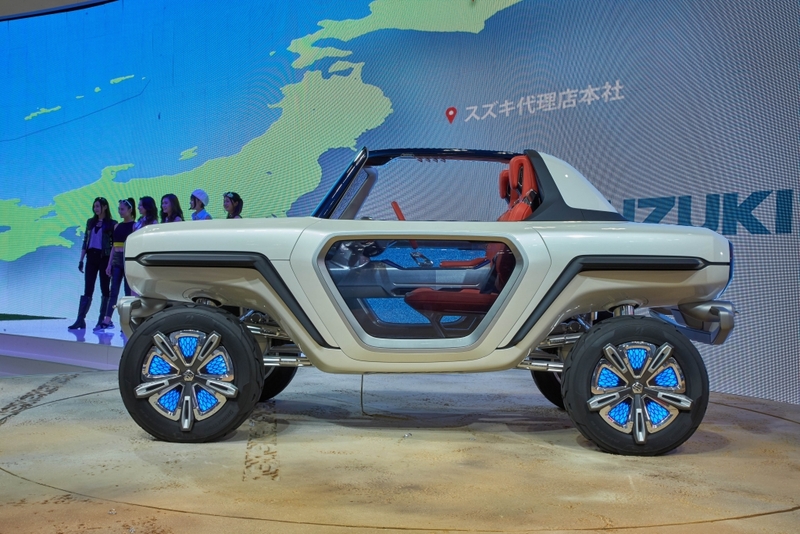 After all, it’s not surprising that the land of robotic restaurant service and umbrella vending machines also brings us one of wackiest and arguably most exciting motor shows in the calendar. 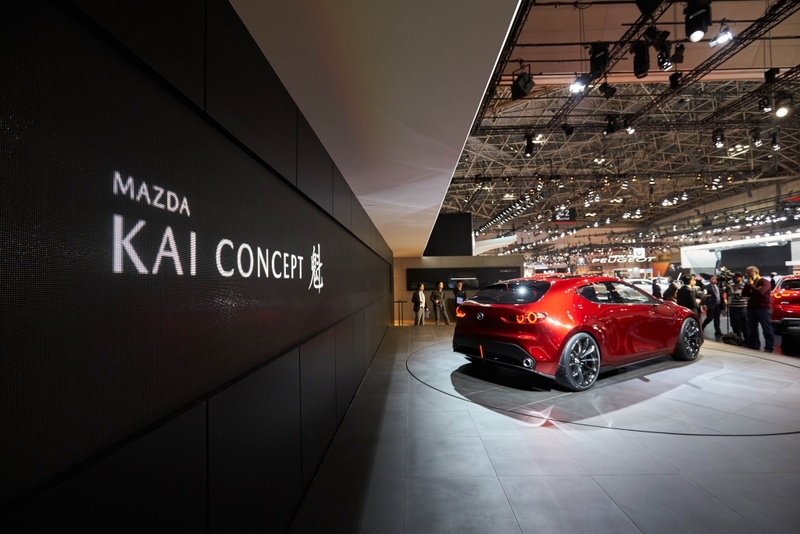 Where Geneva is a platform for supercars to strut their stuff and Frankfurt is an arena for the German giants to do battle, Tokyo is the perfect excuse for Japanese manufacturers to let imaginations run amok with head-spinning tech and eye-watering styling. 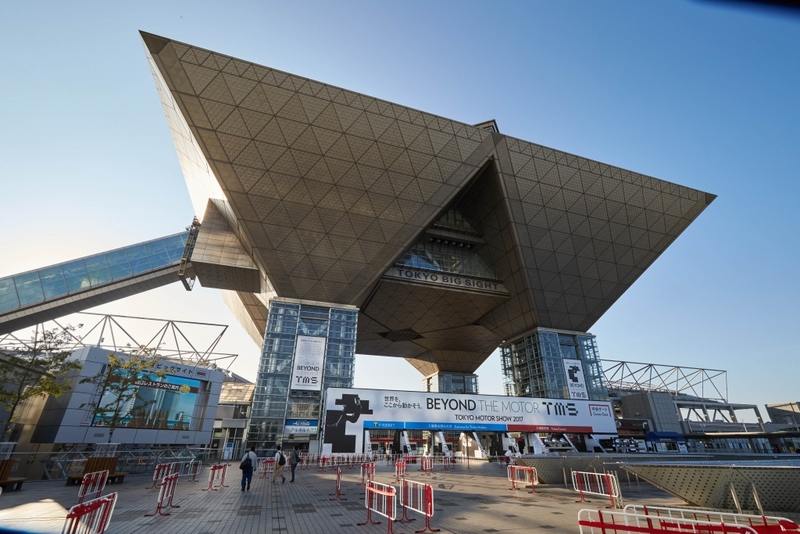 Turn back the clock and showgoers have historically been left scratching their heads, wondering whether these crazy concepts will ever see the light of day. But with electrification, hybrid powertrains and the future of the automobile very much flavour of the month, this year’s Jap extravaganza seemed to take a slightly more serious tone, with some brilliant (and potentially useful) tech on display. We’ve collated some of our favourite star cars and top tech so you’re officially up to speed. Proof that bikes (or should that be trikes?) 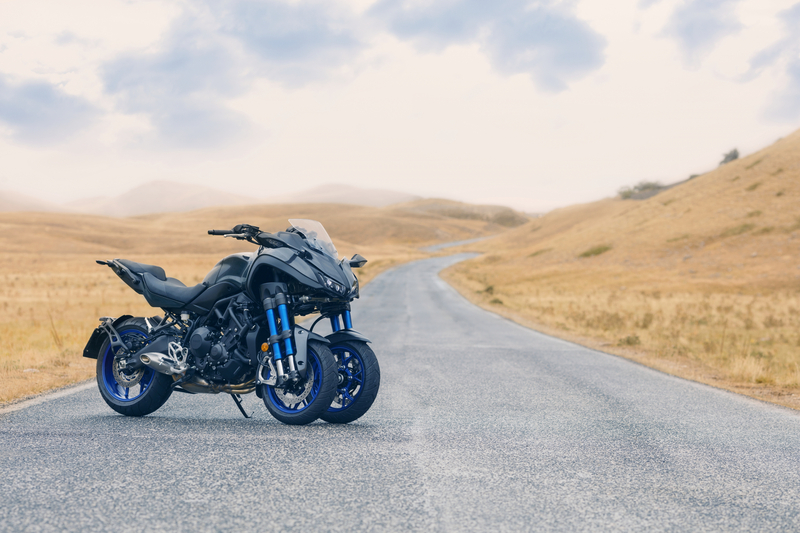 are also welcome at the Tokyo motor show, the 900cc, three-cylinder Yamaha Niken is an ultra-aggressive road going version of the marque’s MWT-9 leaning trike concept from a couple of years ago. Set for release in 2018, the Niken is over seven feet long and around three feet wide, but its dual front wheels and twin suspension set-up is said to allow bikers to experiment with crazy lean angles thanks to additional grip afforded. Yamaha receives extra bonus points for the Niken’s unashamedly lunatic Manga styling. “I’m a survivor, I’m not gon’ give up, I’m not gon’ stop, I’m gon jump in my all-electric pick-up”, sang <Destiny’s Child> in a bizarre thread of the multiverse where Suzuki’s nuts electric off-road concept actually exists. Yes, the e-Survivor features an electric motor in each wheel (for superb off-road performance) and a special screen embedded in the steering wheel that creates an augmented reality picture of the terrain in front of the car. But no, it’s not likely to replace the humble Suzuki Jimny any time soon but madder things have happened in the world of cars. 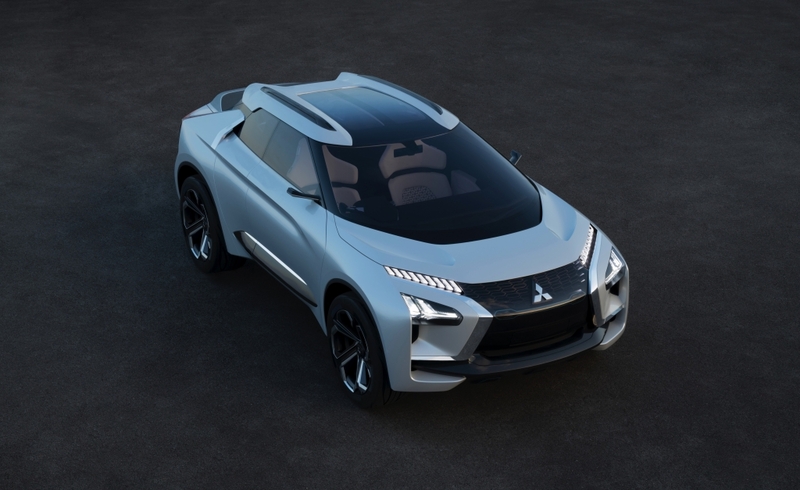 Some old school rally fans will have likely jumped for joy at the news that Mitsubishi was revitalising the Evo brand but not many would have expected a pumped-up, sporty SUV. The steeply raked design is said to use three electric motors, one powering the front wheels and two at the back to offer four-wheel drive. The vehicle also takes notes on driving ability and style via on-board artificial intelligence and then suggests improvements. 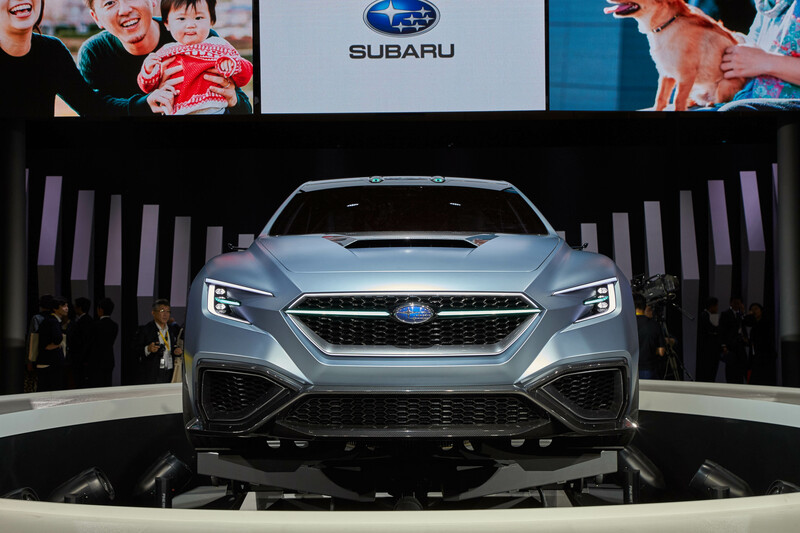 Where most other manufacturers were busy showing off artificial intelligence systems and fancy new electric powertrains, Subaru was sticking to its petroleum pistols and displaying its pumped-up WRX STI saloon. Although official power figures and a genuine release date are hard to come by, huge bonnet scoops, angular bodywork and many tailpipes play a starring role in what could be a 400bhp rallying monster. 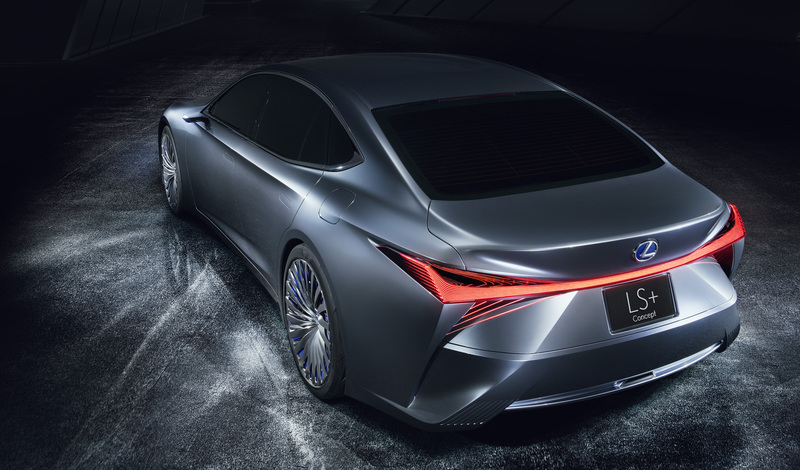 There’s plenty of new technology to excited about underneath the handsome exterior of the Lexus LS+ concept, which will act as a vessel for Lexus to pursue its next generation of highly automated driving. The Japanese marque claims that fully autonomous driving on motorways, including merging and lane changing, will be available as soon as the year 2020. On top of this, the car uses artificial intelligence and big data to learn and adapt to its surroundings. 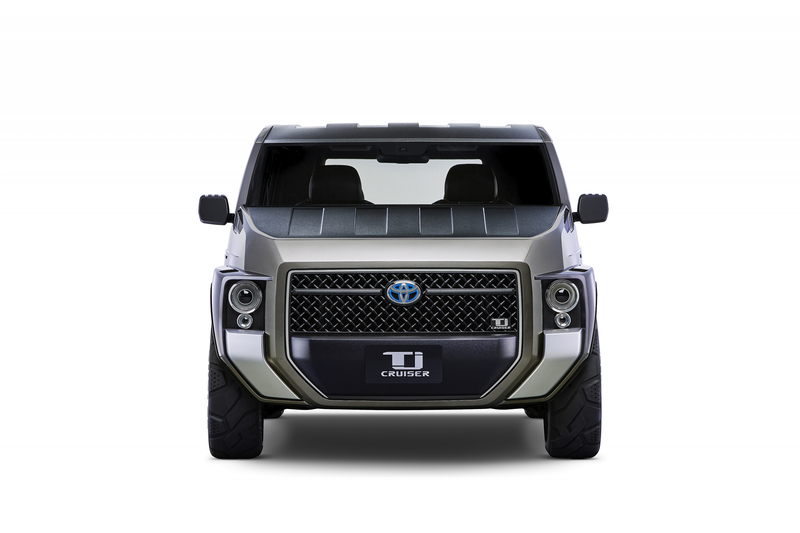 Unfortunately, Toyota’s brilliantly boxy, Tonka Toy-esque FJ Cruiser never really made it to the UK but the TJ Cruiser concept is a strong hint that we might be seeing the return of the workhorse in a new guise. Picture it as an SUV/MPV mash-up, with sliding rear doors and seven folding seats, it transforms into a utilitarian ‘tool box’ (TJ stands for Toolbox Joy, BTW) when the mood suits. There’s no word on a release date, nor any news on a drivetrain, but it could join Toyota’s burgeoning line-up of electric and hybrid-powered future cars. In between Nissan revealing that we can expect a sporty Nismo version of its all-new all-electric LEAF in the not-so distant future and the fact it is to enter Formula-E in 2018, it also took the covers off its autonomous IMx concept. 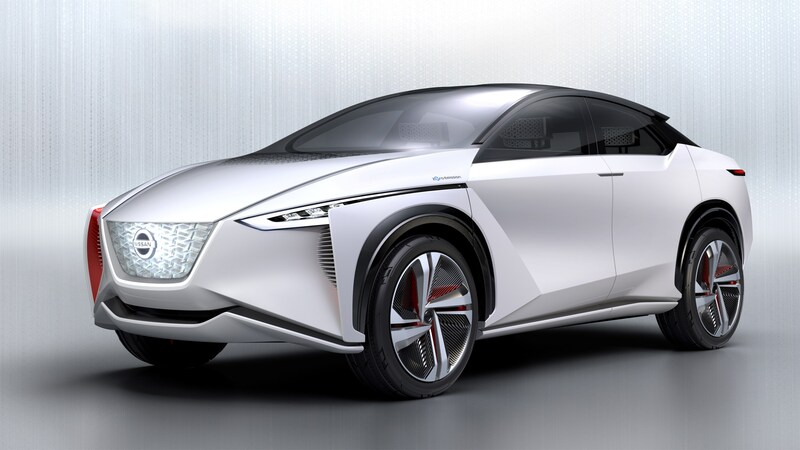 Based on its existing electric platform, Nissan claims its motors would develop a heady 320kW and around 700Nm of torque. Oh, and it also sings. Yup, the melodic technology, dubbed Canto, varies in pitch depending if the car is accelerating, braking or reversing and is designed to stop pedestrians inadvertently becoming pavement pancakes by this new breed of silent, self-driving machine.